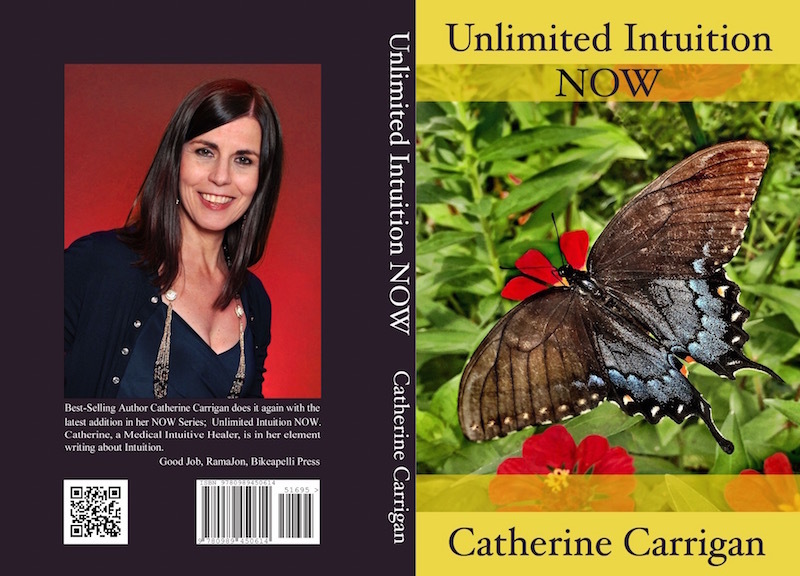 Unlimited Intuition Now, my fifth book, is now available in audiobook on Amazon and Audible.com and iTunes. You may be one of those people who would love to read but you spend so many hours commuting that the only time you have to absorb new information would be in your car, train or bus. You like reading books but you also like to raise your vibration during your walk, run or gym workout. You have read the book but you want to take advantage of surround sound learning by listening so you get the information at a deeper level. You want to share the audiobook with your family, book club or larger group. 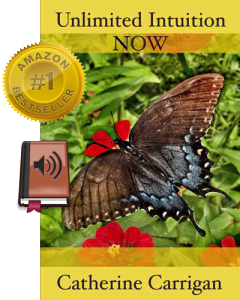 You may be a slow reader and want to listen so you can get on to my other audiobooks, What Is Healing? Awaken Your Intuitive Power for Health and Happiness; Unlimited Energy Now; and Banish the Blues Now. You have a lot of chores around the house and you want to keep your mind active while mopping, sweeping and cleaning. You want to listen before bed to relax your mind and comfort your soul. Unlimited Intuition Now contains prayers you can say to ask for guidance. You have a visual impairment and it’s simply easier for you to listen than read. You want to save money, as my audiobooks are generally less expensive than the paperback versions. Unlimited Intuition Now is the fourth audiobook I have produced. I myself used to spend three hours of my every work day in my car commuting for five years of my life. It was only by listening to audiobooks that I survived! That’s why I am committed to producing audiobooks that you can enjoy anytime anywhere. Holly Parsons, who read the previous audiobook versions for What Is Healing? Awaken Your Intuitive Power for Health and Happiness; Unlimited Energy Now; and Banish the Blues Now, narrated while audiobook engineer Steve Piper produced this version. How will you benefit from listening? My prayer is that this new book blesses you with a closer relationship with your soul so that you may be divinely guided all the days of your life.